Facebook groups are a blogger's best friend. They're filled with opportunities, comment swaps, like-minded people and they're great for helping each other out. 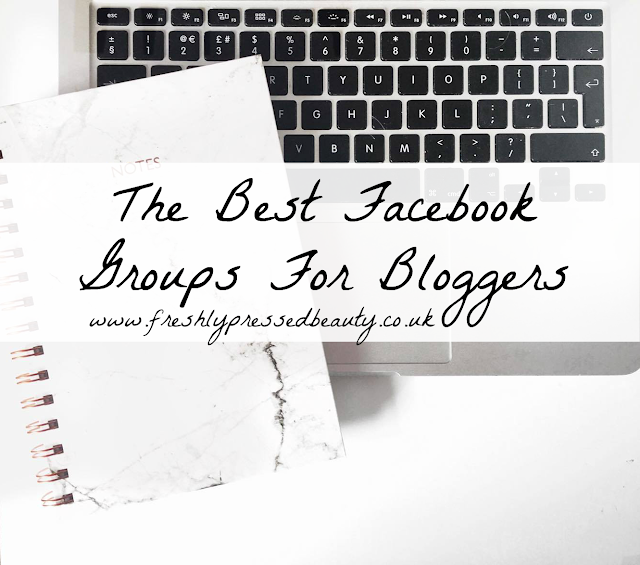 Today I'm sharing with you my favourite and most useful Facebook groups! UK Bloggers This group is my favourite, if you're ever in doubt of something then UK Bloggers is the group to ask. It's full of bloggers from every niche, with helpful documents, a thread to share your latest blog posts and opportunities from PRs, both paid and gifted. 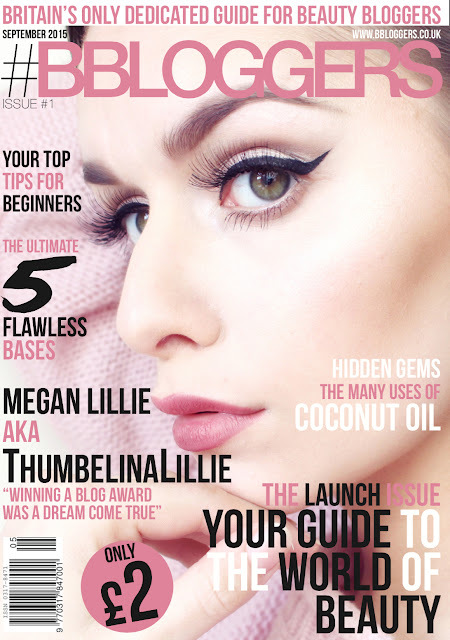 UK Bloggers was so useful to me when I created #BBLOGGERS Magazine as so many bloggers were willing to help me out. Bloggers Helping Each Other A side group to UK Bloggers is Bloggers Helping Each Other, this group has daily threads that will help you boost your engagement. From Instagram like swaps, comment swaps and Facebook shares. UK Blogger Opportunities As the name suggests UK Blogger Opportunities is a group for UK Bloggers to find paid and gifting opportunities. Blogger Opportunities Similar to the last group, Blogger Opportunities is open worldwide to bloggers and features both paid and gifting opportunities. 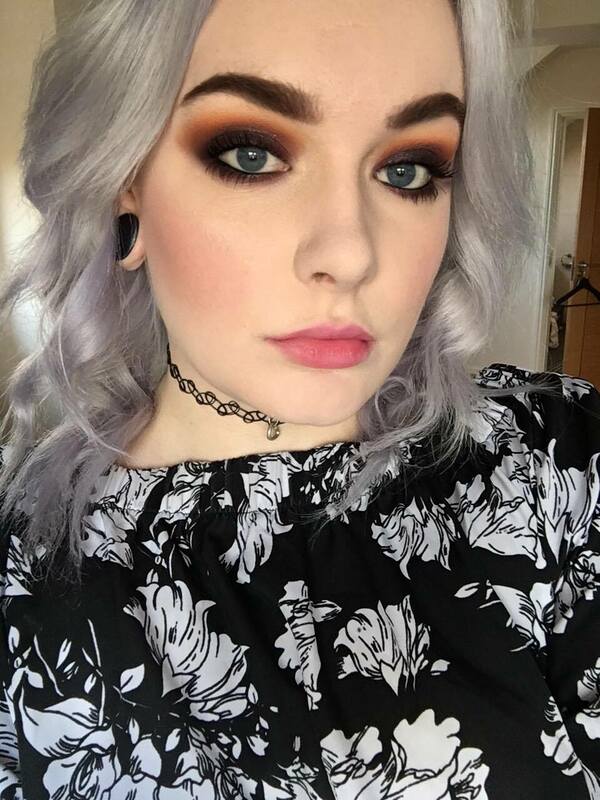 UK Instagram Support UK Instagram Support is a group based on increasing Instagram engagement, with weekly like swaps and comment swaps it's a great group where participation is taken seriously. Regional Groups There are blogger groups for different cities and regions, if you just search on Facebook I'm sure you will find one local to you. These groups are great for events around you and meeting fellow bloggers. As I lived in Sunderland at University I joined a few North East groups, now I'm back in Leicester I have joined East Midlands groups. I'll list some down below!